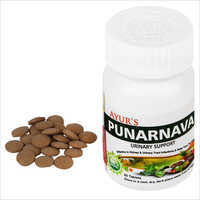 Punarnava 60 tablets - Kidney health Support. 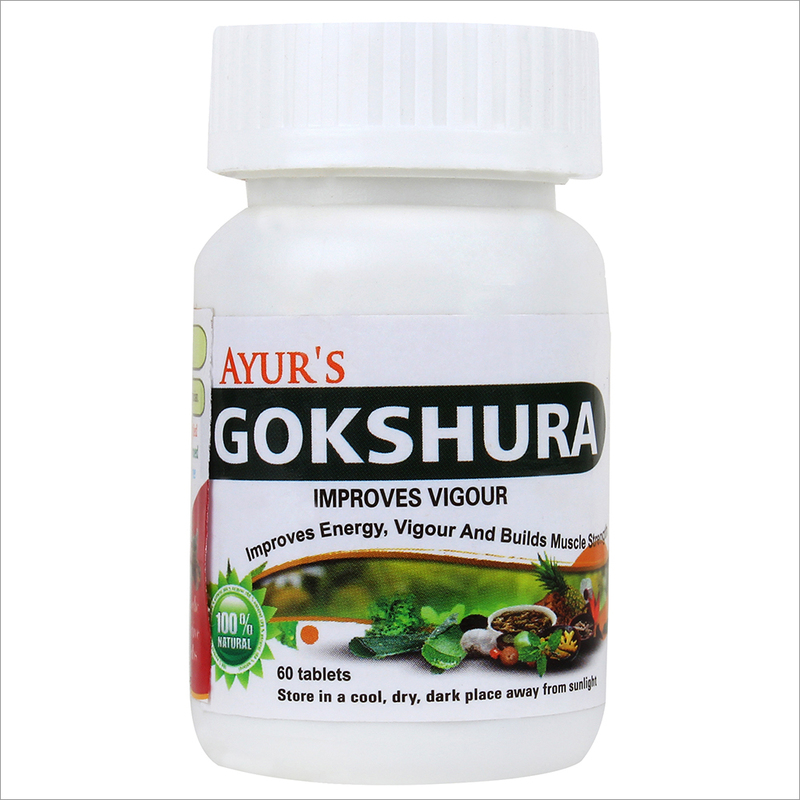 As per Ayurveda, Punarnava is known to subside all the three doshas i.e Vata, Pitta, Kapha. 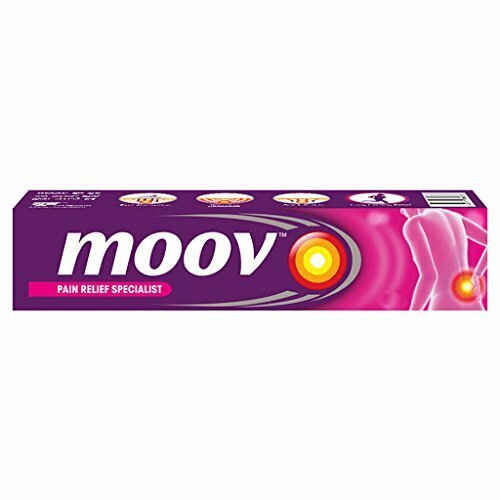 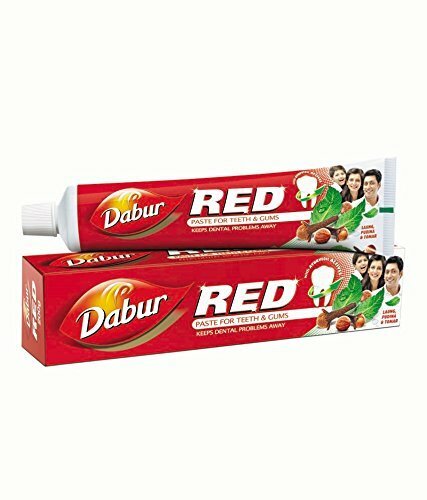 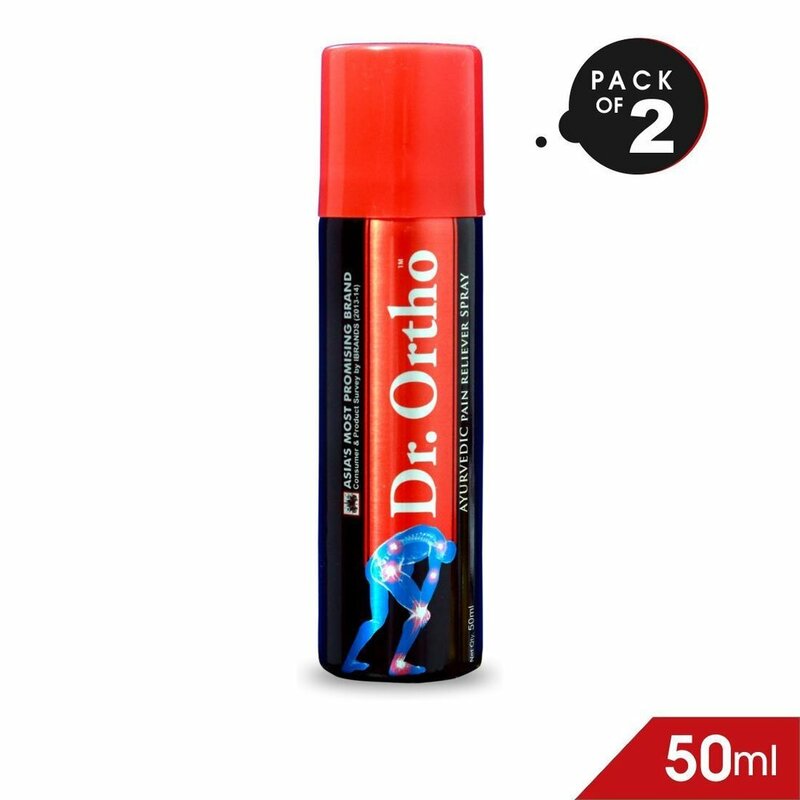 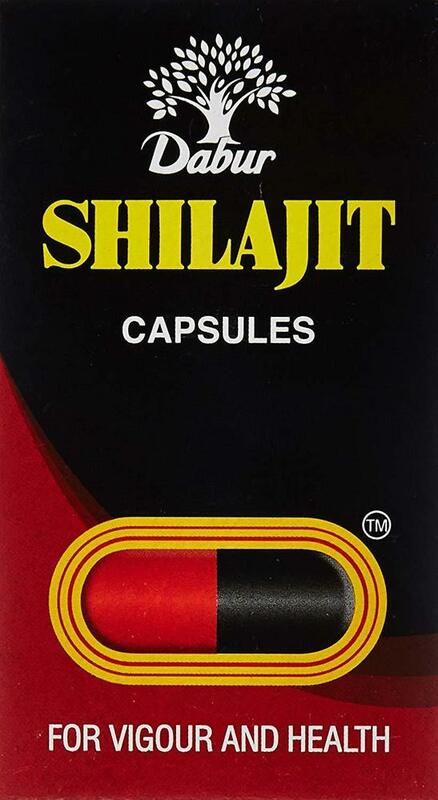 It particularly acts on the urogenital system by removing the extra debris and strengthens the whole syste. 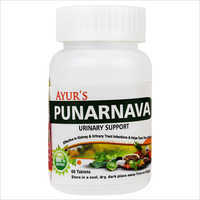 Literally meaning "the one that renews", Punarnava is well known in Ayurveda for its health promoting qualities. 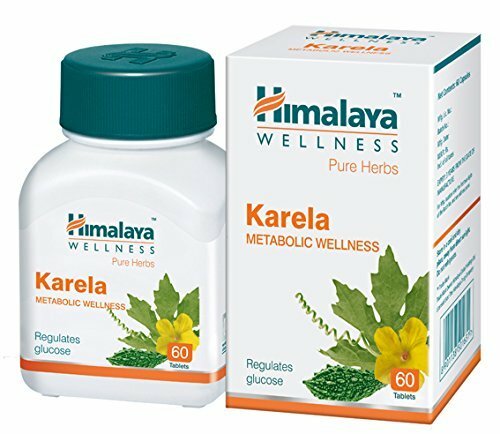 It is one of the best herbs for balancing and rejuvenating kapha and is an ingredient in most traditional kapha-reducing formulas. 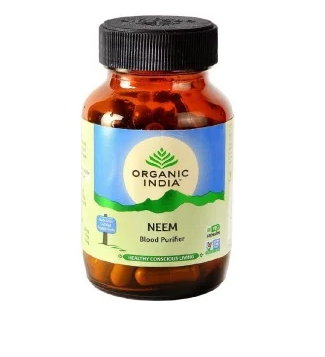 Punarnava is used to support proper function of the heart, liver and kidneys and to promote comfortable movement of the joints for those with kapha constitutions and imbalances. 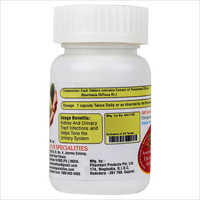 It promotes healthy weight management especially when one is prone toward easily gaining weight rather than losing it. 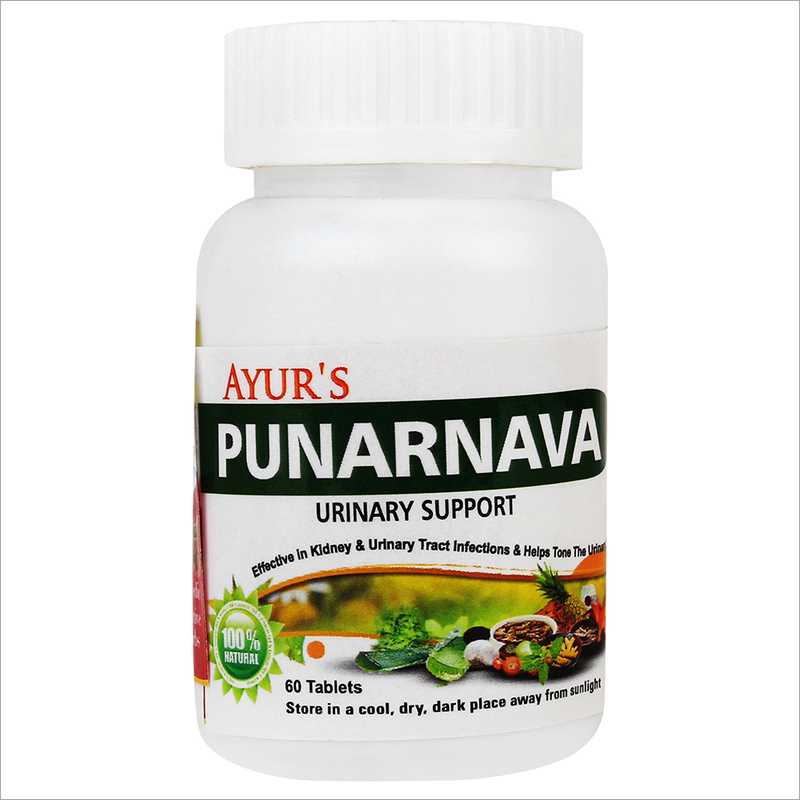 Punarnava also supports the healthy elimination of urine and comfortable fluid levels in the tissues. 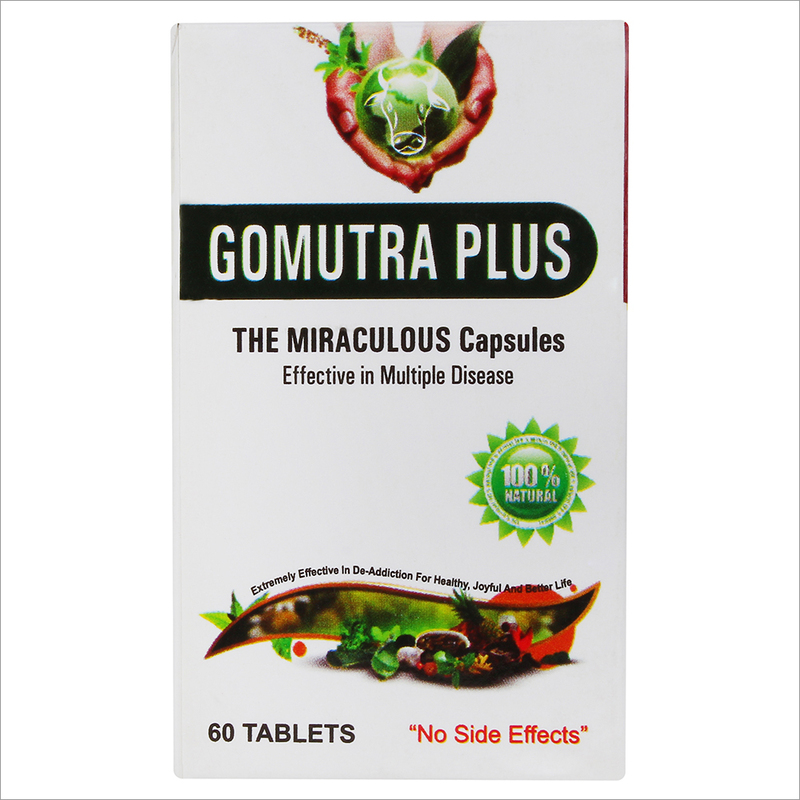 It removes excess kapha from the system. 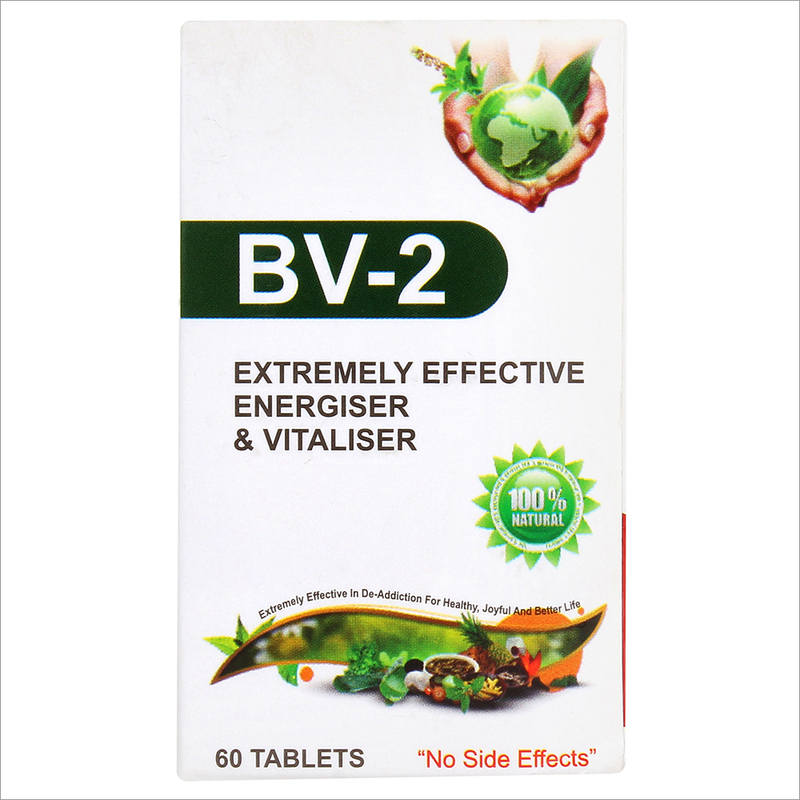 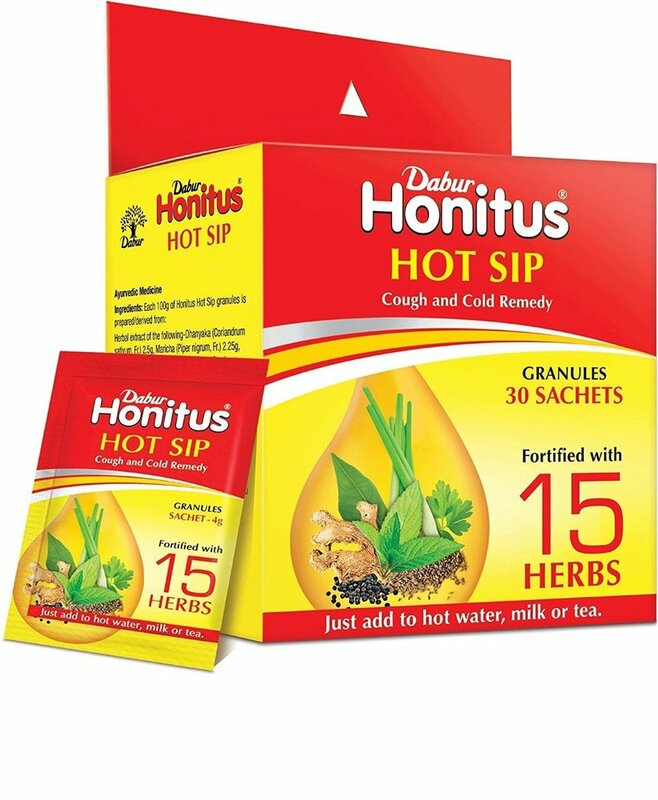 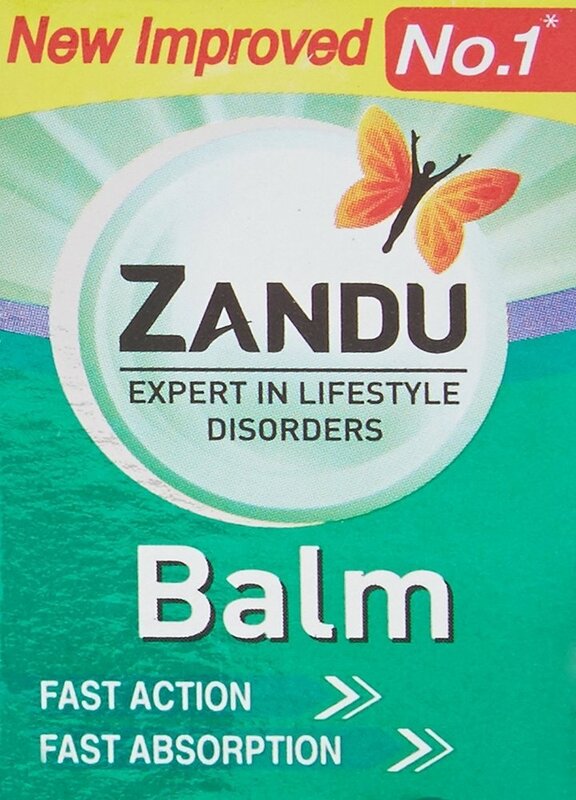 Supports proper function of the heart, liver and kidneys. 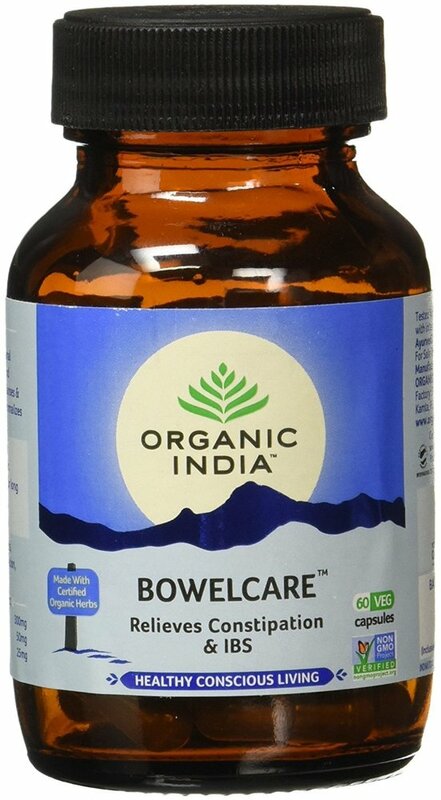 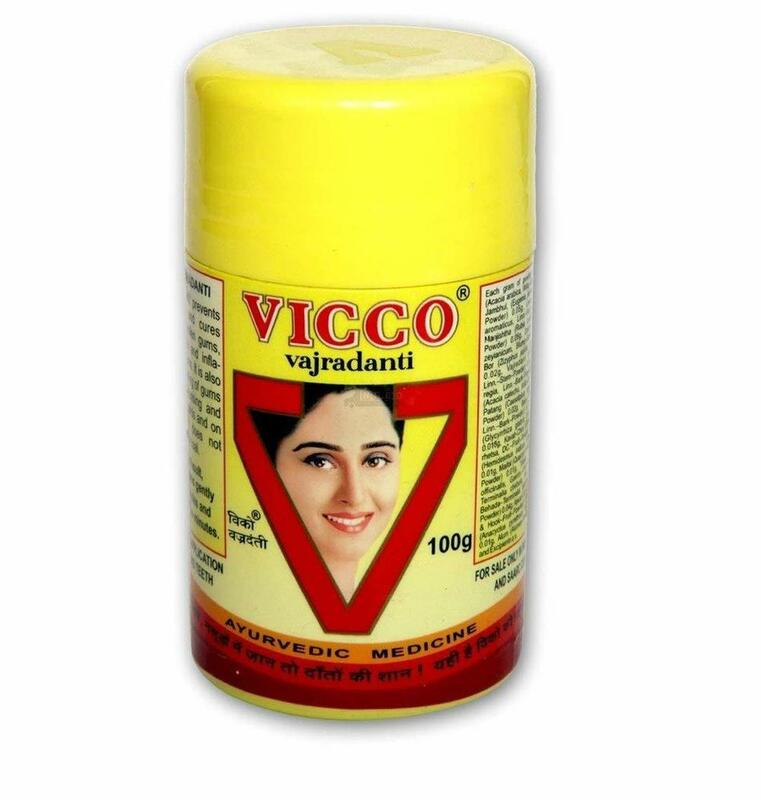 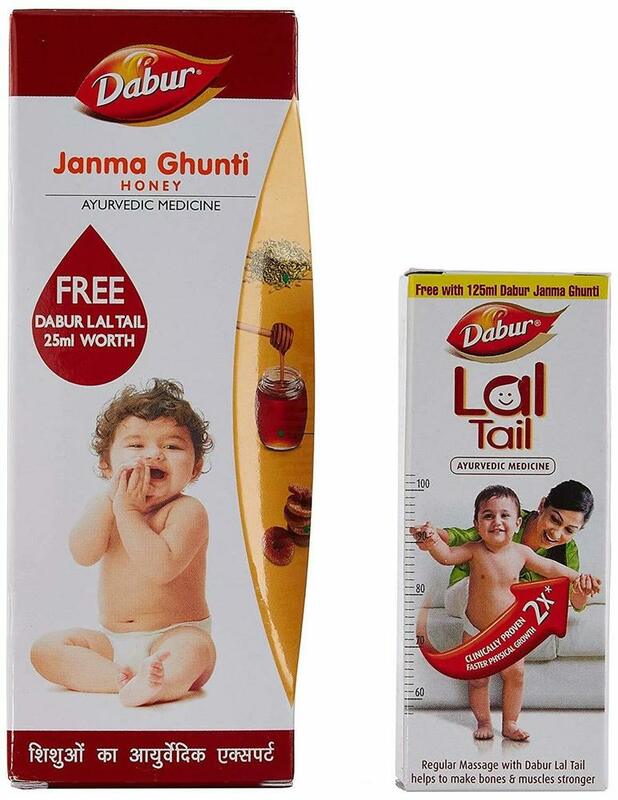 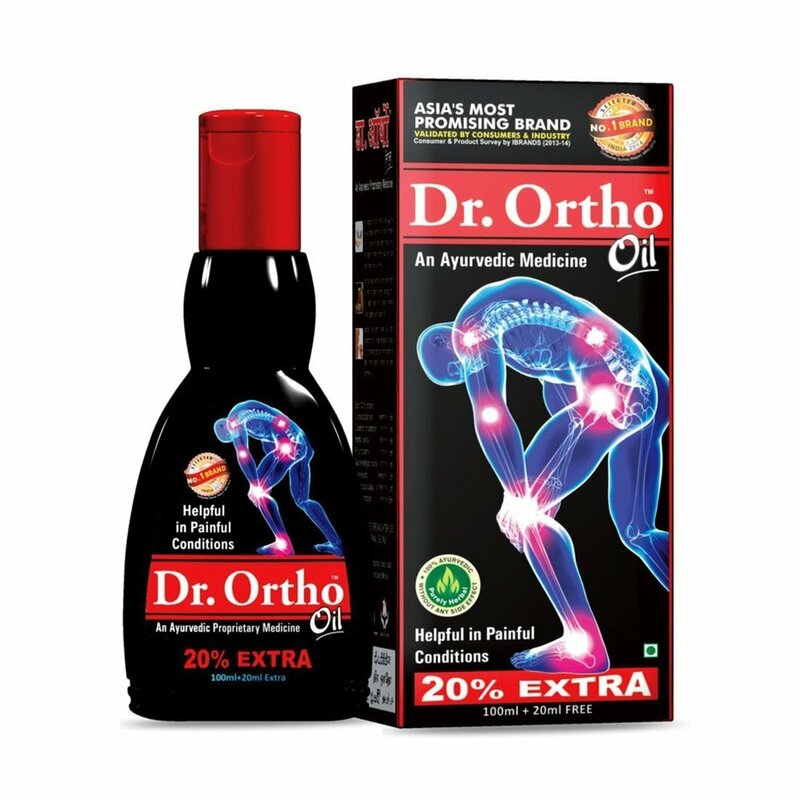 Promotes balanced fluid levels in the tissues and the healthy flow of urine.